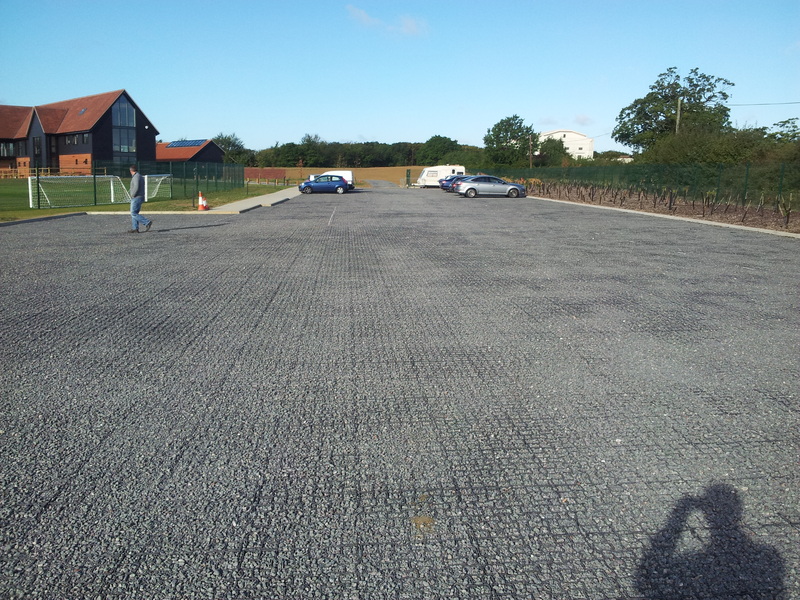 Geogrid systems are ideal for reinforcement of many areas including driveways, car parks, roadways, golf courses, paths, paddocks and gateways. Geogrids are tough, flexible and built to withstand up to a 35 tonne axle load. With low installation costs, Geogrids can be filled with grass or gravel to improve appearance on site and to withstand harsh conditions. They are constructed from 100% recycled polyethylene that is UV, weather and frost resistant. If you need sustainable grass reinforcement then the Geogrid system is the way forward. Each grid is 495mm x 495mm with a 40mm depth and therefore 4 grid tiles cover 1m square. 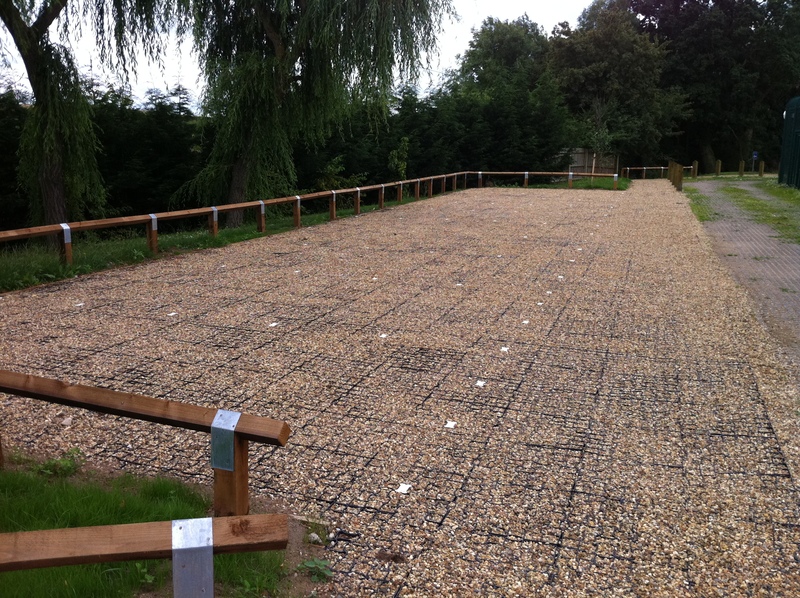 From just £13.44 per square metre, these ground reinforcement grids are a cost effective way of stabilising a surface. Each grid locks to its neighbours, giving a solid, level surface for vehicles and pedestrians.